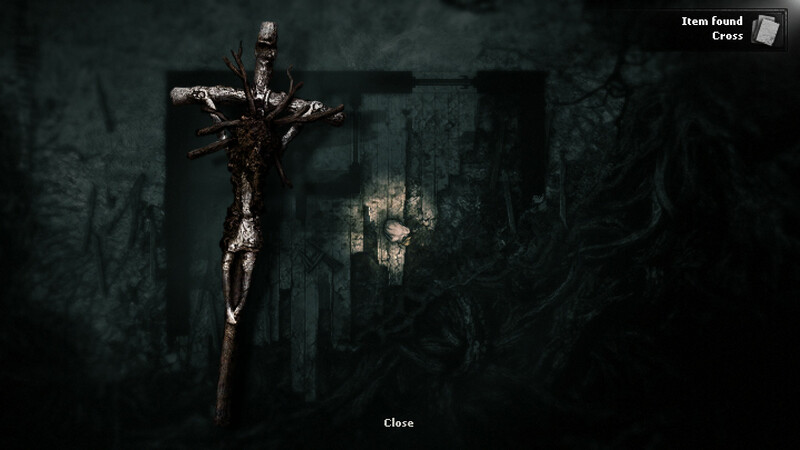 Darkwood is a brutally atmospheric take on the top-down horror genre. Coming out of Early Access, Acid Wizard Studio's hit title is something of an amazing amalgamation of genres; blending horror with exploration, challenging combat, roguelike-world generations and roleplaying game-like character development, Darkwood is simply put, and awesome title. 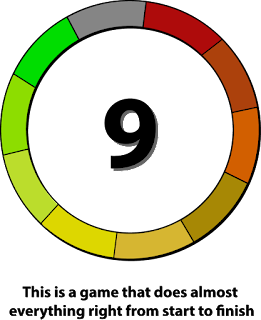 What shocked me most was that it seemed to be very similar to some of the best board games I have played, not in play style, but in the way it feels. For example, Mansions of Madness, easily one of the best board games ever, leaves you with this dark and foreboding feeling when you are done playing. 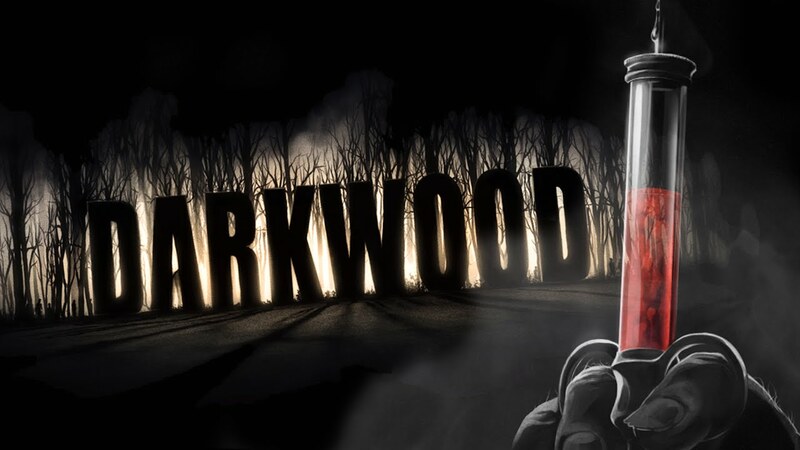 Darkwood is that, but in video game form, and with rich gameplay and stunning sound design, Darkwood is easily the breakout title of the season. 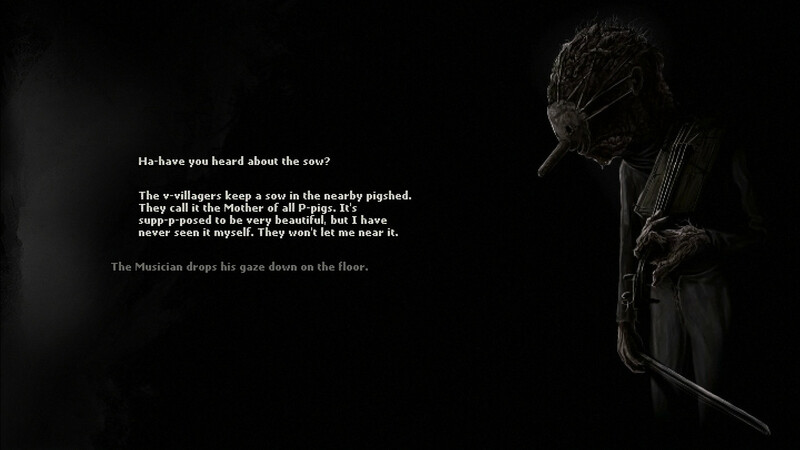 Darkwood is most certainly a must buy. Darkwood is a top-down game so you start the game looking directly down on top of your little avatar's head, from there you get this cone of vision on an all-grey and foggy screen; this is your line of sight (LoS) and is one of the most important tools in your arsenal of survival in the dreaded Darkwood forest. Navigating with either keyboard and mouse or gamepad is incredibly easy, though I found a little more success using the more precise mouse controls, you will traverse a randomly generated forest that is dark and dangerous as you work to determine what is happening in the area. The trick though, is that as days wear on the more nightmarish the environs and the habitats of it. Still, even after (somehow) surviving a few days, the worst thing ever is that opening where you can kill your dog. And all the times after that where you will be forced to kill dogs. Killing dogs ain't cool, you know? Beyond my particular bias against dismembering our fluffy friends, the only real issue I took with Darkwood was the inability to … equip a backpack. You will come across backpacks and messenger bags full of useful items; nails and other items used for boarding up rooms/housing if you are more into turtling, or maybe a torch and materials for creating first aid items (like bandages). Like in real life it is difficult to carry a lot of things and as such you are limited to 3 equipped items (like a board with nails in it, a bandage, and a torch) and you can carry a maximum of 12 items. While this forces users to get out and discover things more often, it also means far more trips back to either the Wolfman (a sort of vendor out in the wilderness that literally calls you "Meat") for trading or back to the homestead for storing. Hide-and-seek and brutal combat are not all Darkwood is about though, in any suitably scary game there is generally crafting too and that rings true in Darkwood as well. You can gather wood planks and nails to board up windows and doors to prevent "them" from getting in (scary bad folk) and you can "cook" where you will work to extract essences. There is also a crafting mechanic surrounding weapons and items, though I never seemed to live past a handful of days, so I never had anything cooler than a random lumberjack's axe or a spikey board. 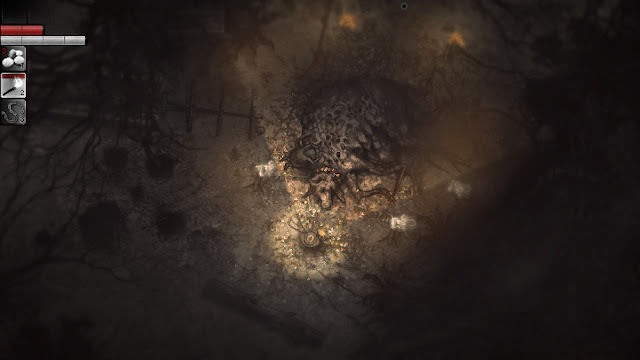 Darkwood is hard but rewarding indie title, even if that reward is an exhilarating yet sickening feeling that is largely accomplished by stunning light work and some of the best audio design I have heard in a game in years. With its dark and twisting tale, randomly generated maps, and excellent pacing, studios both big and small could learn a thing or two about atmospheric storytelling from Acid Wizard Studio's Darkwood.